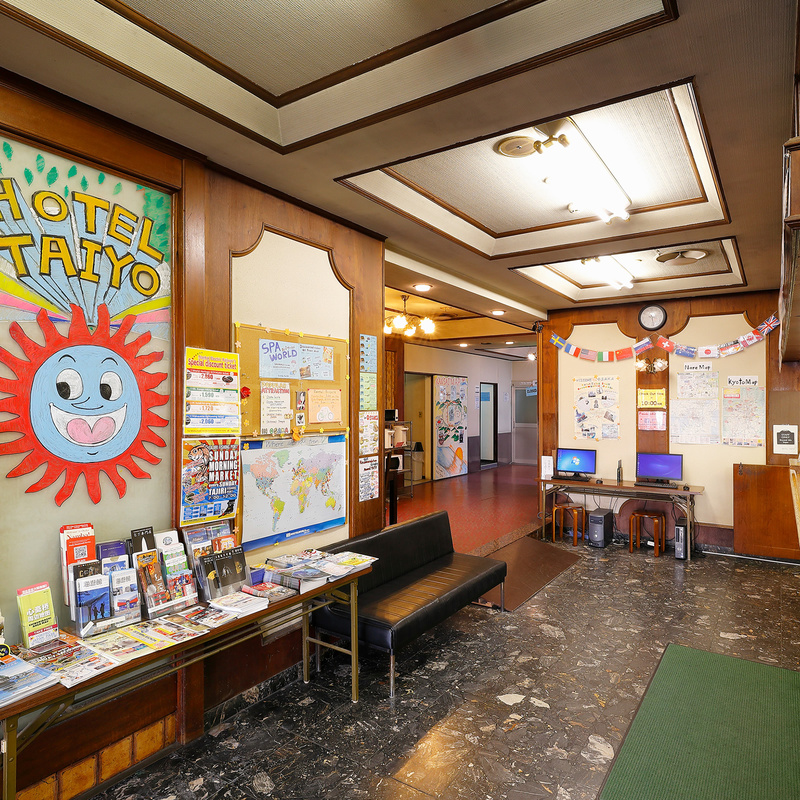 Hotel Taiyo offers a clean, secure, comfortable environment, at the most reasonable rates. 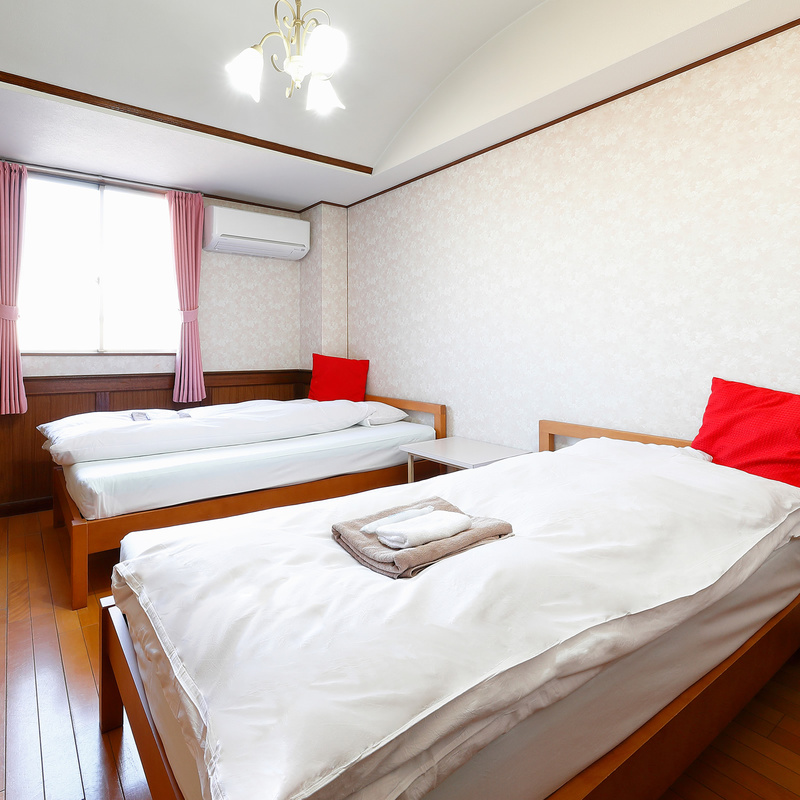 Perfect for your stay in central Osaka. 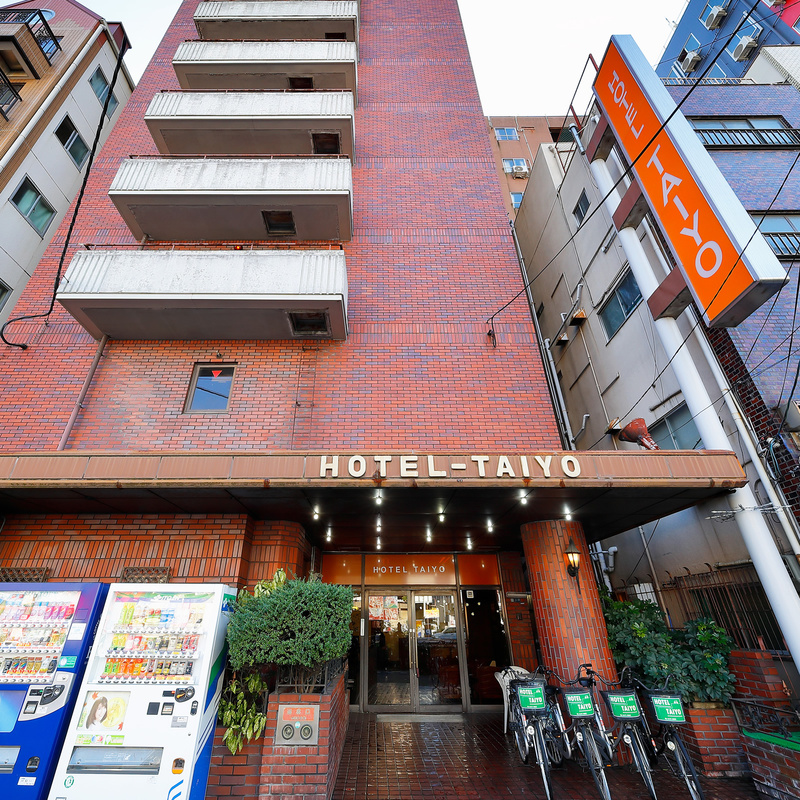 Hotel Taiyo is conveniently located in Midtown Osaka, in the heart of famous tourist spots. Just two stations from Namba, the biggest business and shopping area in Osaka. Also within walking distance is Tsutenkaku, the symbolic tower of Osaka. Major public transportation systems such as the JR, subway, and Nankai lines are also close by. ● Economical accommodations, perfect for budget travelers and backpackers. ● Easy access to Kobe, Kyoto,Nara, Wakayama, and Kansai International Airport by train. ● A ladies-only floor accommodations are available upon request. ● Discounts for lengthy stayscafe.